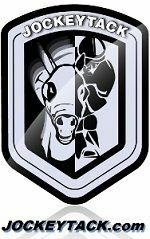 Created by retired Eclipse Award winning jockey Frank Lovato Jr.
His vision with Jockey World is to offer the best comprehensive website world-wide that will offer safe reliable information and resources to anyone who wishes to pursue a career in horse racing, even fans that have a love for the sport and desire to learn more. 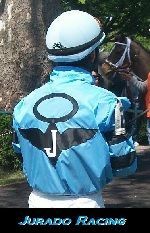 Members of Jockey World will have a chance to meet and mingle with knowledgeable jockeys, exercise riders, trainers, and more, all willing to share their wealth of knowledge and experience on to others. This is a place to make lasting friendships with those who share the same passions. 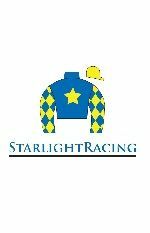 A place were your passion in horse racing can be shared, recognized and embraced. "Horse racing is an amazing sport and something I dedicated my life to since I was a child. 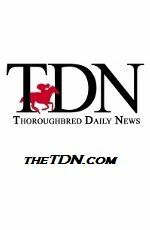 Although horse racing has prestige and pageantry, it also holds some of the most demanding jobs imaginable, no matter what career in racing you may choose. 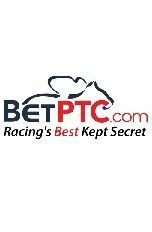 If your passion is to become a jockey, exercise rider, trainer or stable worker, this site will give you the tips and tools you will need. 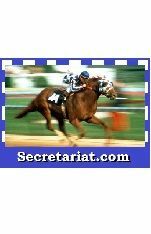 This site is not intended to encourage anyone into a career in racing, but to educate them, offer them guidance that will serve and protect them as best as possible." 1,686 wins from 15,603 races. 1980 - Eclipse Award Winning Apprentice 1980. Was leading apprentice in 4 states within one year, OH, LA, NY & NJ. 1981 - Rode in the Preakness, Belmont & Traves Stakes at age 18. Created the Equicizer late 1981 to rehabilitate from a racing accident. 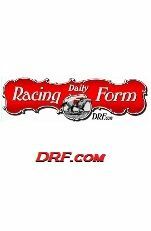 Won 111 stakes races at 25 different race tracks. 2002 - Lovato's Equicizers were used in the making of the motion picture Seabiscuit. 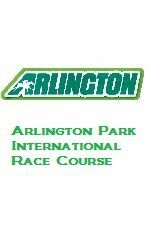 Retired from racing 2004 Arlington Park to pursue his Equicizer business. 2009 - Created first of it's kind "Jockey Camp", an annual event to educate those who aspire to be a jockey or exercise ride in the thoroughbred racing industry. 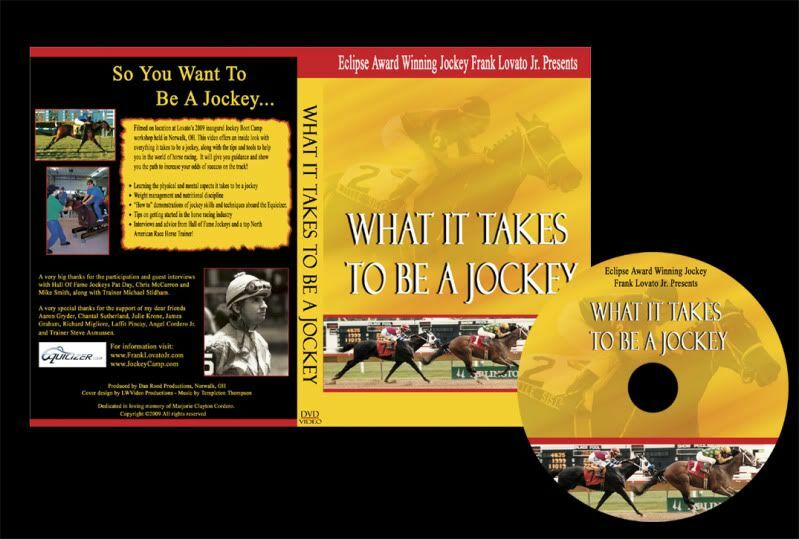 2010 - Released the DVD "What It Takes To Be A Jockey", a video that offers tips and tools in getting started in the horse racing industry as a jockey or exercise rider. 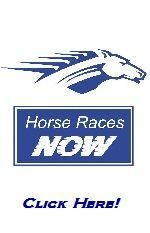 2011 - Created "Jockey World", an educational social networking website for learning and sharing in the world of horse racing. 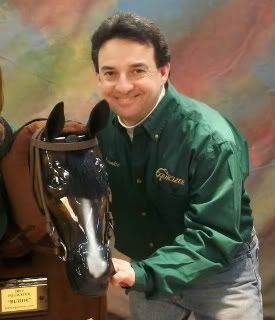 2011 - Creator & host of Jockey World Radio, a weekly radio show to discuss topics on riding and racing. Frankie has a led a very interesting life. 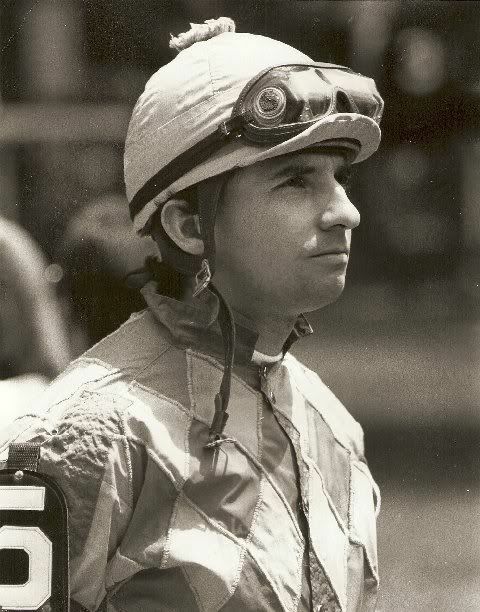 He is the son of former jockey Frank Lovato Sr., Frankie Jr. started racing professionally at the age of 16. As an apprentice, he finished among the top jockeys of North America, earning himself an Eclipse Award. Frankie was looking at a very promising future when an unfortunate racing accident resulted in a badly broken leg that nearly ended his career. During his therapy and rehabilitation period, Frankie created a horse made of wood and springs to help rehabilitate himself back to the saddle. This "wooden horse" was a tremendous help in getting him back race riding and in top form as a jockey. This "wooden horse" was the birth of the Equicizer and the Wooden Horse Corporation. Many years later the Equicizer has become a household name and fixture in racing for jockeys and jockey schools world wide, reaching 27 countries across the globe. 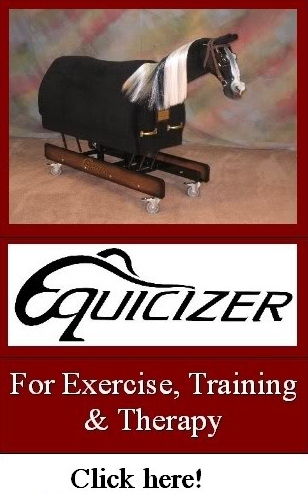 The Equicizer is now used by all types of riders as an exercise, training and therapy tool, including those with disabilities. Frankie still builds the Equicizers in his Norwalk Ohio workshop. Frankie has many interests and talents including a musician/song writer and occasional performer playing his guitar and piano at local events and celebrations, "all in good fun!" says Frankie. Frankie also enjoys cooking "my chicken wings are a big hit at barbecue's!" As a writer, Frankie has had some articles published in various magazines through the years. 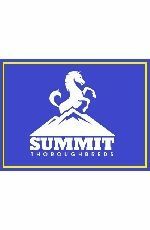 Topics include his passion for horse racing and his personal adventures outside of racing. He enjoys educating people on the insides of racing and mentoring those who have the same passion as he did when he was a kid. "There are people starving for information about racing. I have been blessed with a great career and being able to work along side and ride with many other legends in horse racing. It makes me happy to offer my advice and share my experiences and knowledge when ever I can!" 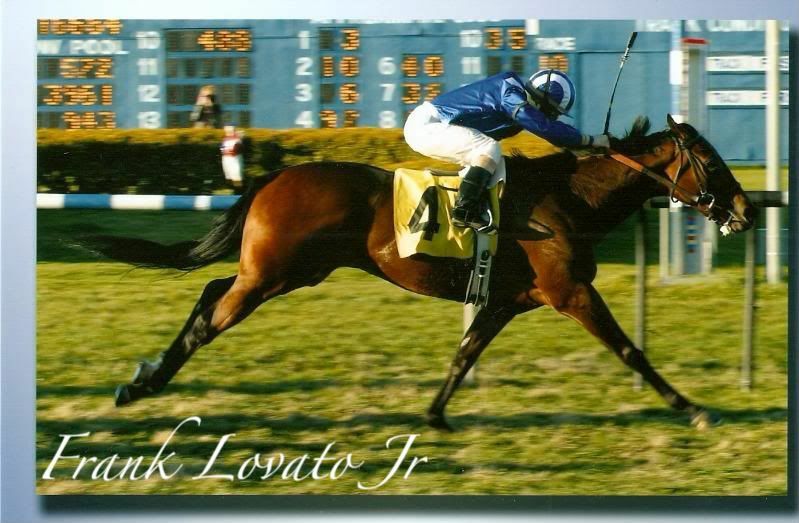 Frankie Lovato's Seabiscuit Song "A Legend In The Game"